New price on this stunning waterfront home in the popular Lake Royale neighborhood of Louisburg! One of the rare waterfront lots that has a usable backyard, it is set in a cove away from high boat traffic! Tons of windows and porch space allow fabulous views from just about any room in the home. First floor master suite, tall ceilings, custom kitchen, lots of hardwoods and big secondary bedrooms are just a few of the perks! The home also has a finished basement with a full mother in-law suite, including kitchen and its own laundry! Tons of storage and a boat lift/pier too! A virtual tour is available, and a video tour is also available on YouTube. 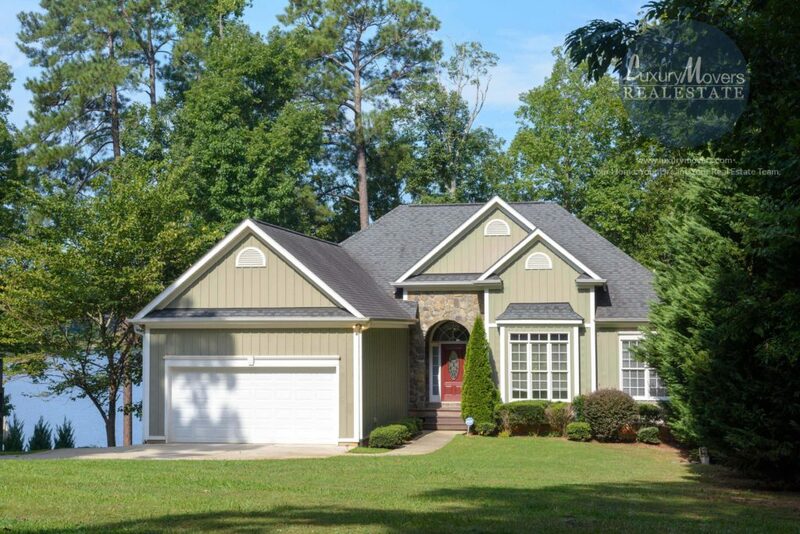 More pictures and information can be found on the MLS sheet for 1017 Sagamore Drive Louisburg, NC 27549. Directions to 1017 Sagamore Drive Louisburg, NC 27549 can be found on Google Maps. Please contact us to schedule a personal tour of this gorgeous home!